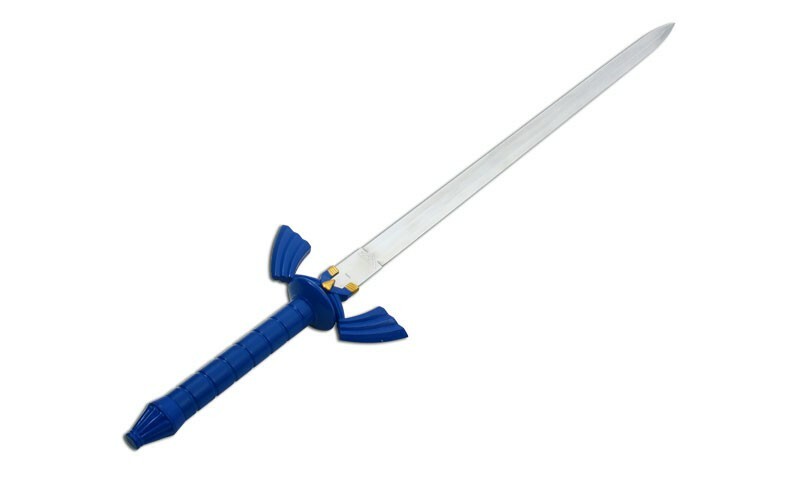 Link's Great Fairy Sword Legend of Zelda with scabbard (plastic scabbard). 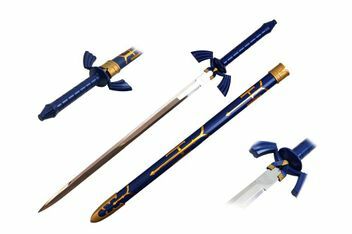 The blade of the sword has been constructed from 440 Stainless Steel with an indented ricasso and featues an engraved Triforce. The blade comes unsharpened. 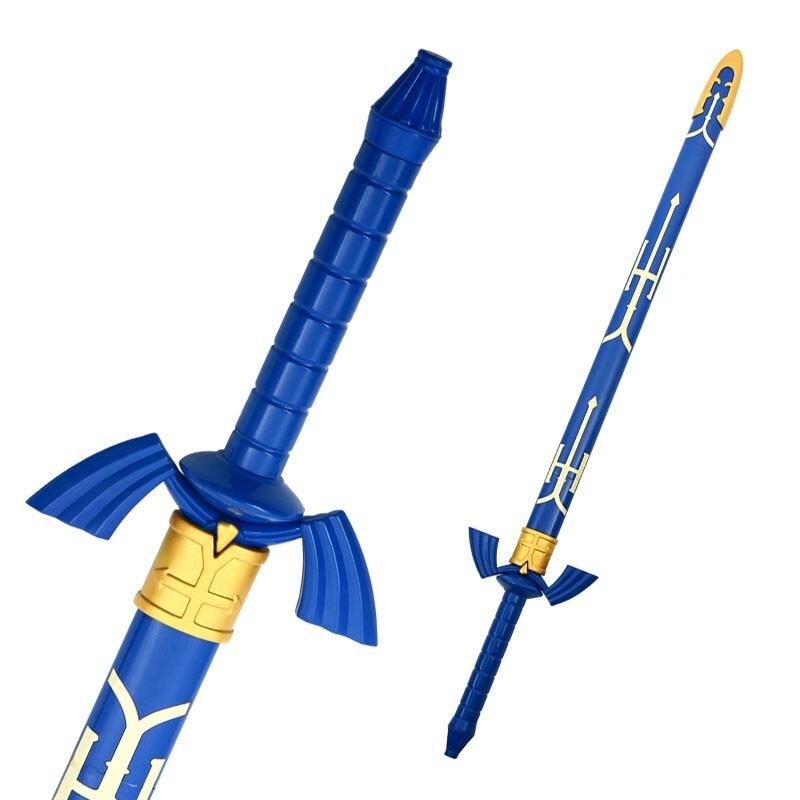 The guard of the sword is plastic with a thick quillon and winged arms. 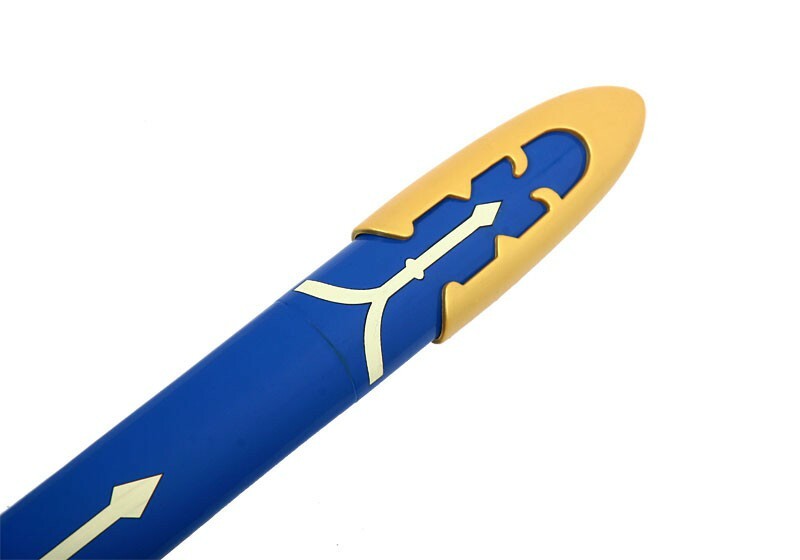 Handle: The handle of the sword is plastic with a patterned black grip design. Handle Length: 20 cm, 9.5 "
Overall Length: 105 cm, 37.5 "